Why Are People Liking Lab-Created Diamonds? 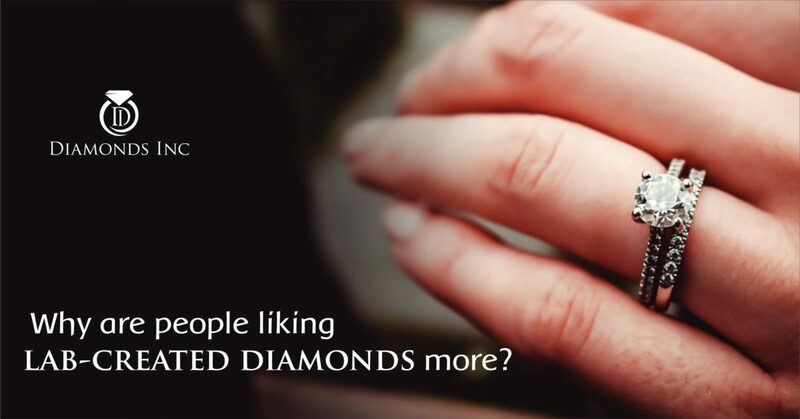 Are you among the one who doesn’t know what are the reasons that majority have started liking lab-created diamonds, instead of the real ones? Due to the exciting features of this cultured diamonds, they are booming rapidly in the diamond market. But what are these lab-created diamonds? As the name suggests, LAB-CREATED DIAMONDS are the man-made diamonds created in the laboratory with several advanced technologies. Their importance lies in their exciting features. Are you excited to know, what are they? 1. Lab-grown diamonds are identical to real diamonds, in both physical structure and chemical composition. As they possess the same composition, these diamonds exhibit identical properties. Since these lab-grown diamonds are manufactured in the labs, the diamonds appear cheaper than a real diamond. You can enjoy cheaper diamonds of the same quality that of a real diamond. Thus we can conclude that lab-grown diamonds are cost-effective. 2. There are several colours that are available for man-made diamonds. A real diamond is always colourless but a lab-grown diamond starts with yellow shade. This is because of the nitrogen atoms who resides in the diamond lattice. When real diamond is exposed to heat and pressure for years, the nitrogen atom splits within the lattice, giving rise to a white light. But in case of man-made diamonds, the same colour of light is emitted by placing fewer nitrogen atoms or no nitrogen. 3. Man-made diamonds are available in various shapes such as Round Brilliant cut, Princess cut, Oval cut, Emerald cut, Pear-shaped, Marquise cut, Cushion cut, Radiant cut, and Asscher cut, just like real diamonds. So you can have the opportunity to enjoy these shapes at a low cost. 4. These are conflict-free diamonds and socially conscious than mined gemstones. As they are man-made, they have a low contribution to ecological effect. Therefore, it is wise to spend money on this synthetic diamonds than on real expensive diamonds. What is your decision? 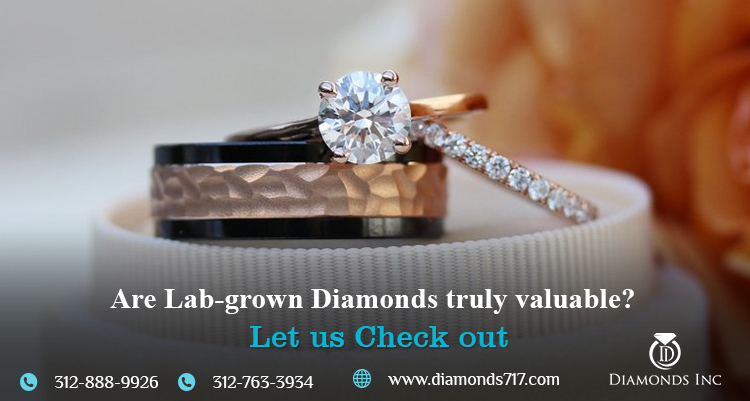 If you are opting to buy a diamond for your loved one then we will suggest you, go and purchase lab-created diamonds. You will get the same impact as you would have with a real diamond. You can easily use the real diamond detection tests to detect whether the diamond is a certified one or not. Before moving on to the tests you should have the knowledge of the four C’s of diamond; cut, colour, clarity and carat. Cut defines the brightness of a diamond and it gives rise to various shapes (mentioned above). We have already discussed the colours of a man-made diamond. Clarity defines the inclusions, though man-made diamonds are mainly flawless and carat defines the measurement of the diamond. These are all same for a man-made diamond. All these characteristics are present in a certified diamond. Now coming to our point, what are the tests that will distinguish the certified diamond from others? 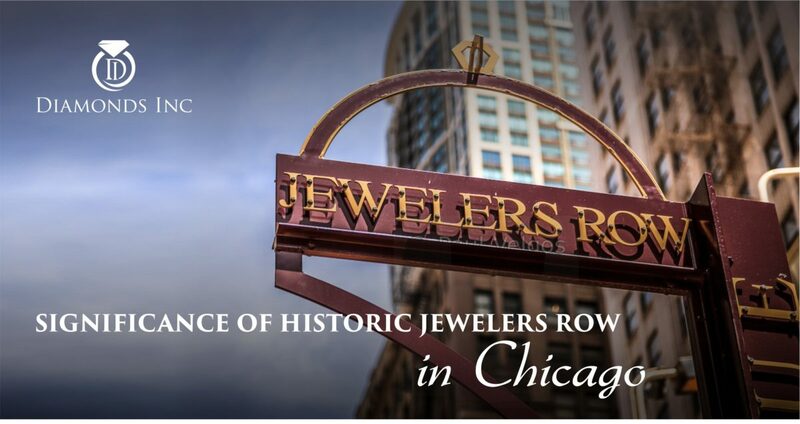 You can easily detect a certified or graded diamond by identifying the grading report number which laser engraved on the girdle of the diamond. There are several other methods by which you can detect a diamond from fake ones. 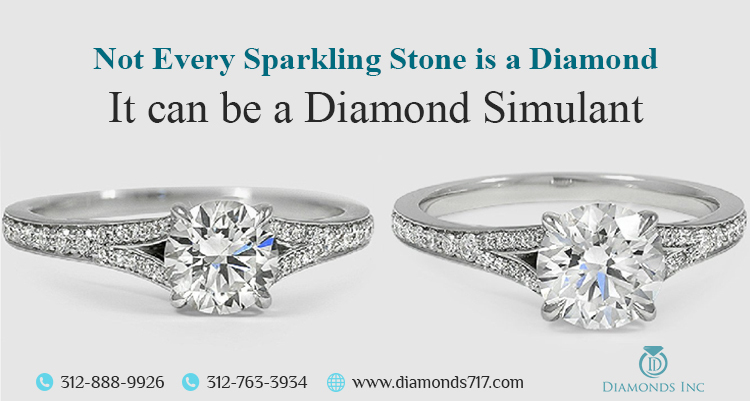 Since the lab-grown diamonds are identical to real diamonds you can easily follow the tests of a original diamond. What are the tests to detect diamonds? Since a diamond possesses optical properties. Thus you can perform a refractive test where under the daylight. You can perform a dot test. This is a simple test where you have to make a dot on a white paper and placed the diamond on the dot. If you can observe a circular reflection then the stone is not a diamond. Similarly you can do newspaper test, where you have read the letters of the newspaper through the diamond. It is not possible to read letters through a diamond. These tests are mainly for unmounted diamonds. If your diamond is mounted, then you can perform a fog test. In such test you will have to place the stone in front of your mouth and fog it. If your stone does not get fogged easily then the stone is surely a diamond. Hope all these will help you out in detecting the true stone from a fake one. Since then we are discussing on the topic lab-grown diamonds, but do you know how they are grown? The lab-grown diamonds are developed from the tiny carbon atoms of pre-existing diamonds. Its formation methods are the mirror to the normal diamond formation. Either under extreme pressure or under heat, the diamonds are formed. Only the difference is that they are formed in the laboratory and the real diamonds are mined. In case of coloured cultured diamonds, when small traces of elements are available amid the development period of the diamond, just same as in nature, the coloured diamond is formed. If you want to distinguish between lab-created diamonds and real diamonds you have to use specialized equipment that can detect the negligible differences in trace elements and crystal growth. Explore the Pros and Cons of Lab Created Diamonds too. Select your own LAB CREATED DIAMOND you want to make your diamond wedding ring with. Valentine’s day is knocking at the door. Are you planning a diamond surprise for your diamond? 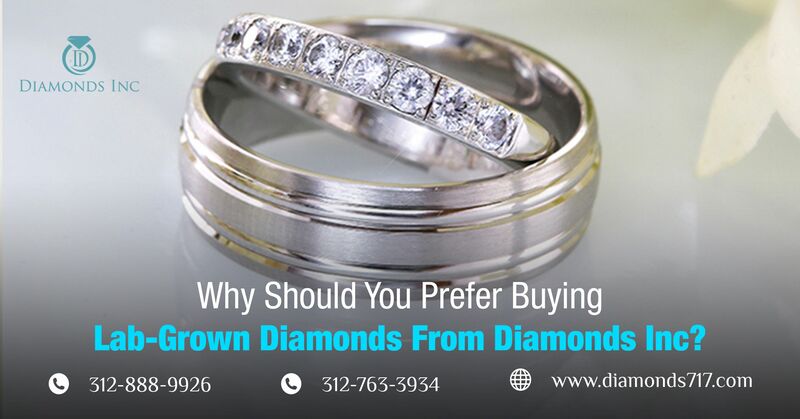 If you are a buyer you should retain the basic knowledge of the characteristics of a diamond. Otherwise, you may be cheated on every purchase. A diamond properties depend on its FOUR C’s. Cut of a diamond, Clarity of a diamond, Colour of a diamond and the Carats. 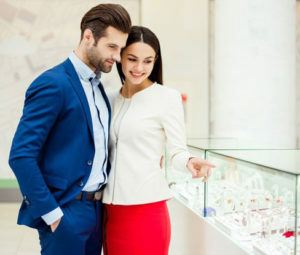 It doesn’t matter whether you are purchasing a ready-made diamond or ordering a customized one, you must be aware of all the facts. You should always keep in mind that the cuts of a diamond determine the intense brightness in it. The finer will be the cuts, the brighter will be its brightness. A real diamond when mined does not possess much luster in it. It gains its brightness and superiority by polishing and cutting finely. Round Brilliant cut, Princess cut, Oval cut, Emerald cut, Pear-shaped, Marquise cut, Cushion cut, Radiant cut, and Asscher cut. Majority of buyers rely on the round cut diamond as they find it more mythical and are easily available to them. But we would advice you to have a taste of the other shapes at least once. They all are now available in the market and all have their own myths and advantages. A diamond’s quality mostly depends on its colour and inclusions. A real diamond is always colourless and contains no inclusions. Inclusions or flaws are determined by the clarity. Inclusions or flaws are categorized as Flawless (FL), Internally Flawless (IF), Very Very Slightly Included (VVS1, VVS2), Very Slightly Included (VS1, VS2), Slightly Included (S1, S2), Included (I1, I2, I3). Flawless colourless diamonds are extremely rare and expensive in nature. They contain no inclusions or blemishes and give a stunning look. Internally flawless diamonds contains blemishes without any inclusions. The range of inclusions and blemishes varied from Very very slightly included diamonds to Included diamonds. Colourless diamonds are graded as D, E, F and they are rare to find. This the reason why the majority of the buyers are tilted towards the G, H, I graded coloured diamonds that is; blue, red, pink, white, and yellow colours. Knowing this much is not enough if you don’t know the methods to examine it. You should question the person concerned to prove its quality. Now why we are telling you all this? Because we feel that it is the right of the customer to know what they are buying is the original one and not a fake. And the same right goes for the seller. 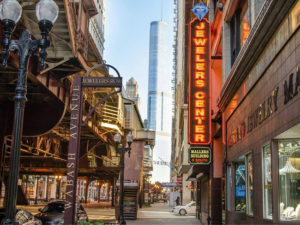 There have evolved many duplicate diamonds that resemble a real diamond in both physical and chemical composition, and many traders trade these diamonds like Cubic Zirconia instead of a real diamond and gain their own profit. So it is mandatory for the sellers to guide their customers to buy the real one. You can ask them for a magnifying glass so that you can examine the number of inclusions in it. A flawless diamond is hard to find. So if there are no inclusions observed, then there is a possibility that the diamond is fake and man-made. You can recheck its property by placing the diamond on a dot made on a white paper. Under the light, if you observe a circular reflection then the diamond is not a real one. You can perform a fog test simply by fogging the diamond. A real diamond will never fog up since it has the property to diffuse heat. And after all these tests don’t forget to measure the diamond. Because the weight of a diamond really matters. Diamond is the hardest substance on this earth and it is always measured in carats. You can check its weight by heating the diamond and putting it into the water. If it sinks and doesn’t shatter, then it is proved to be a real one. Know in detail test to see whether the diamond is real or fake. I hope we are able to help you to some extent. Now don’t waste your time, research on different deals and discounts offered, take an appointment and reach the store. Be the witness of the wonderful collection of diamond jewelries and purchase the best one of your choice. Hey guys, what are you searching for? 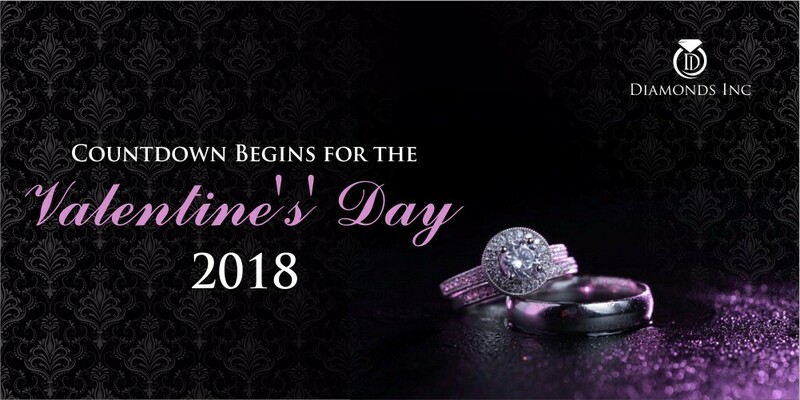 The countdown for the Valentine’s’ Day, 2018 has begun. So have you started planning your events and surprises for your Valentine? If not yet, then please start with your plannings because time will not wait for you. Don’t look so puzzled cause you have enough time in your hand and we are here to help you out always. Pre plannings are always helpful. It doesn’t hold any tension for the deadline. You can slowly and easily plan all your secrets and execute your ideas smoothly without a headache. Since you have lots of time we will recommend you to plan something special, something unique. You can plan for a long special drive along with a movie or her favourite concert and then design a candle-light romantic dinner for your Valentine. Many hotels and restaurants have started their bookings. Before you are late, reserve a table at your love’s favourite restaurant. It is not mandatory that you will have to choose her favourite restaurant only, you may also choose the place where you have met first. This will become something nostalgic. Ask the restaurant’s manager to organize a private table for you so that you both can spend some time together. Besides a private arrangement you can also ask the staffs if they can have a special arrangement of musicians for you, who can play her favourite pieces of music. If you want your partner to surprise more then we will suggest you to arrange a surprise gift for her, as all girls love surprises. 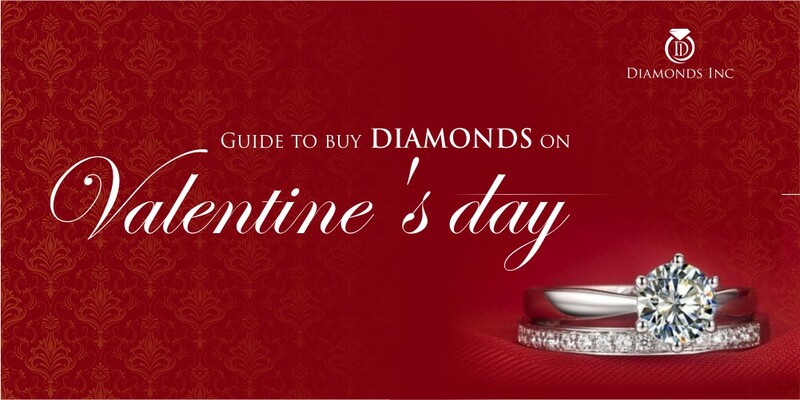 This gift can be a Valentine special diamond pendant or a ring. A ready-made diamond anyone can give, in fact majority vote for that. But you can make your love more special by gifting something custom made. A custom-made diamond ring or pendant will be something which you have designed for you love. It will reflect your intense love, affection and commitment towards your loved one. It will be the mirror for your own personality. If you gift her a special rose along with a Valentine’s day card, specially the handmade one, it will add a luster to your surprise. 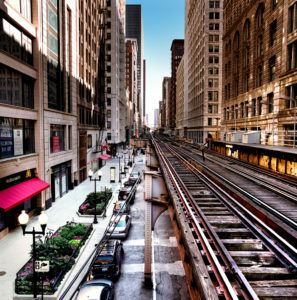 Apart from these, you can also be a part of many activities held around the city. Since its winter now and is the season of love, there are many organizers who will be organizing different activities for the couples. If you get a chance to win the number one couple award then this will be an icing on the day’s cake. So keep searching for those events and keep an eye on those event organizers so that you don’t lose the opportunity to make the day more special. Start with your plannings from today itself. Design your plan in such a way that it will make your day unique from others. But we also want to give you a free advice that before confirming any packages, you should do enough research on everything you decide. This is because this is the season when the marketers took an advantage to make a high profit. They will not fail to lose any such opportunity. Now keep your mind cool and decide for the best surprise you could gift your Valentine so that it becomes the memorable Valentine’s’ day for you two. Come back again tomorrow cause we have an amazing plan just for you. That plan will surely give you new ideas and amazing exposure to what can be down now….